An intensive creamy all-over body butter. It absorbs easily, helping to condition, soften and smooth the skin. 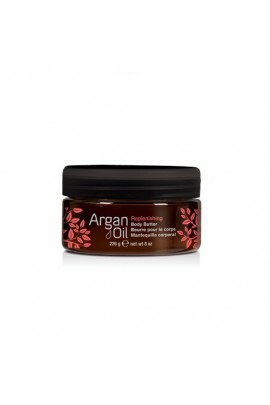 How To Use: Smooth all over body to prevent dryness for up to 24 hours. 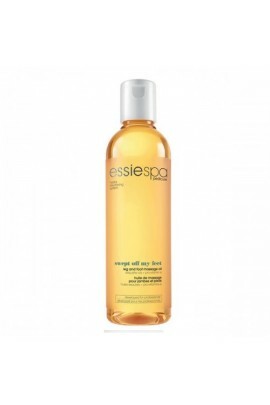 ..
Energize your skin as the revitalizing aroma of Ginger helps release senses of tension and stress while the refreshing scent of Nectarine creates a sense of clarity. 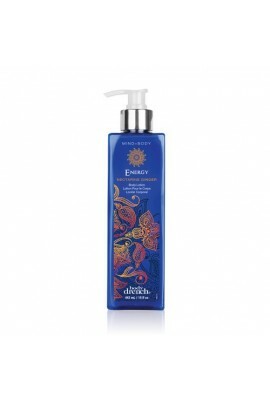 Key Benefits: Energizing scent Moisturizes skin For all .. 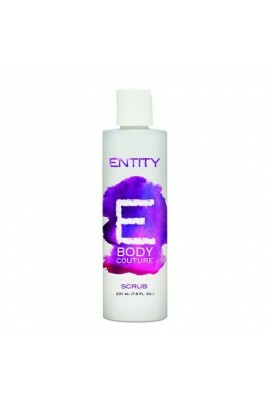 Entity Body Couture was specifically formulated with skin-loving ingredients including a coconut oil base to provide deep and real moisture. Coconut Oil helps strengthen underlying skin tissue and removes excessive dead skin cells making the s.. 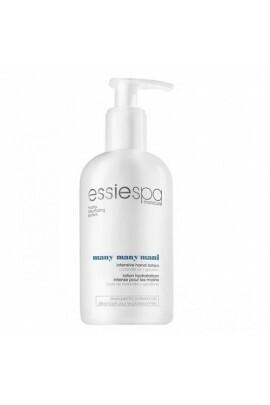 Many Many Mani Intensive Hand Lotion by essie is formulated with a nourishing blend of coriander oil and glycerin to help replenish your skin's moisture. 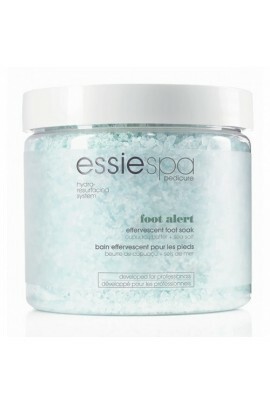 ..
Nourish and protect your legs and feet with Swept Off My Feet leg and foot massage oil by essie. 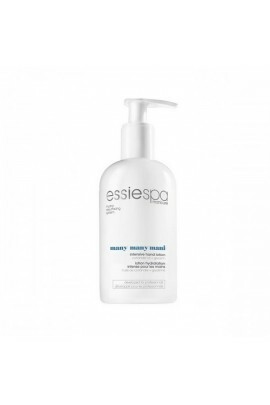 The rich formula is blended with vitamin E and essential fatty acids to help hydrate dry skin. .. Gifts of the earth, in the form of healing botanicals and soothing floral essences. For centuries, fruits, flowers, nuts, seeds, leaves and grasses were the precious ingredients of the world’s formulas for health and beauty treatments. 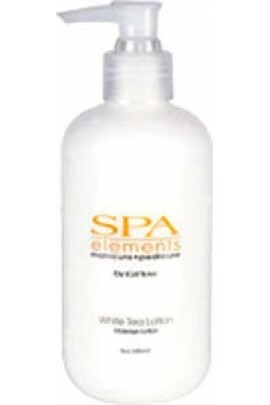 Red..
White Tea Massage Lotion combines an exotic blend of white tea, ginger, wild yam and black walnut extract. This detoxifying blend of organic ingredients eases muscle tension and tress, while aroma restores balance to the body and soul. ..
Don’t we all wish that our nails can keep looking as if we just left the salon? JESSICA, manicurist to the stars, has the perfect solution to keep your nails well groomed and in perfect condition between appointments. The new JESSICA At Ho..